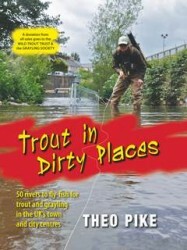 Trout in Dirty Places: Now available as an ebook! 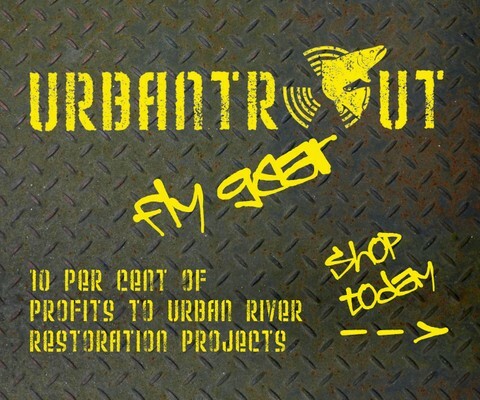 Merry Christmas to all Urbantrout’s supporters! 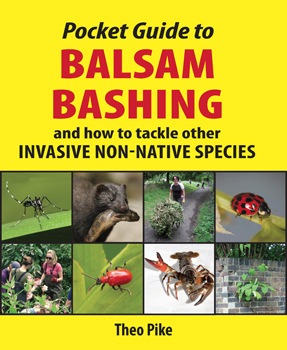 Marine plastic pollution: Catch it in your river first!